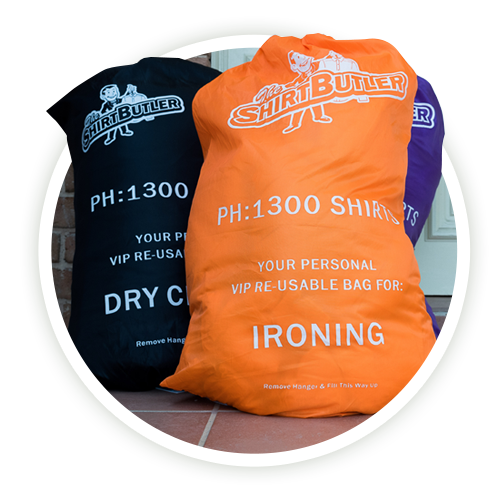 The Shirt Butler is the fastest growing mobile dry cleaning and laundry service in Sydney. 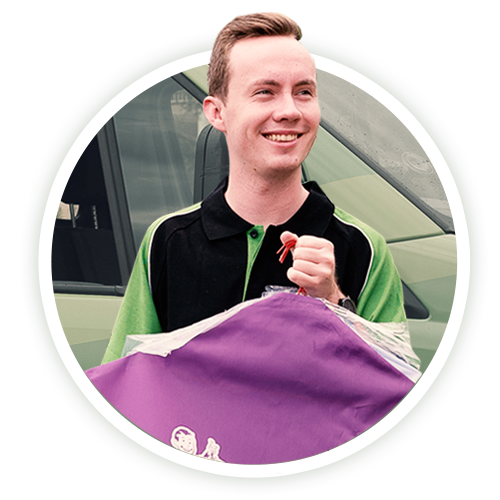 We provide free pickup and delivery on all orders, with no minimum order! Located in Gordon? We provide door 2 door dry cleaning and laundry services to save you time and allow you to get back to the things you enjoy. All laundry and ironing is performed by our fully trained staff in our own plant. That’s right – we don’t outsource like some other dry cleaners! At the touch of a button, your laundry can be ordered for free pickup, cleaned by our trained professionals and brought back to you within 48 hours. 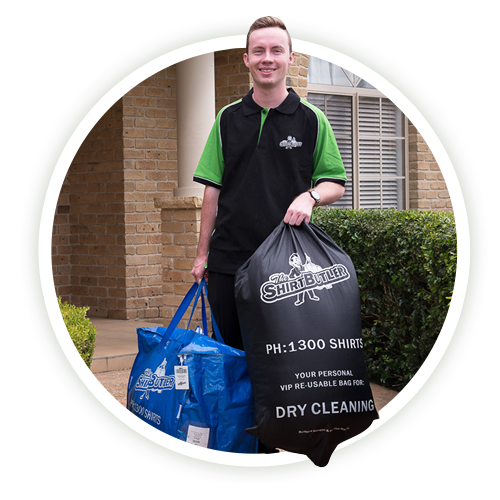 We offer the highest quality in door 2 door dry cleaning and laundry services in Gordon and surrounding suburbs. We offer a 100% satisfaction guarantee, meaning if you’re not completely satisfied with the quality of your returned garments, we’ll re-clean them for free – no exceptions! The Shirt Butler currently operate in the Eastern Suburbs and the Lower and Upper North Shore areas of Sydney – including Gordon. If you have a question please view our questions below or visit our FAQ page for answers to all of your questions.